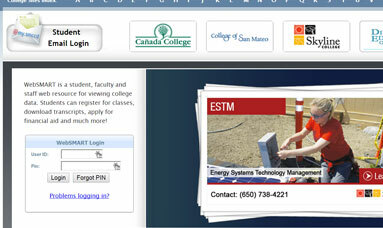 Web Services at Cañada College, College of San Mateo, & Skyline College. 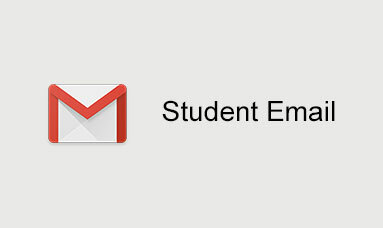 All email sent from Cañada, CSM and Skyline Colleges goes to your free District provided email address. 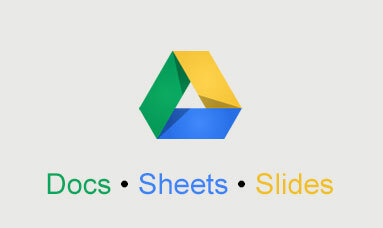 Part of Google Apps for Education. 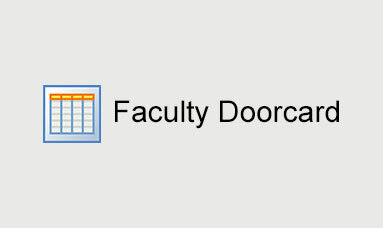 A web resource for viewing college data. Students can register for classes, download transcripts, apply for financial aid and much more! 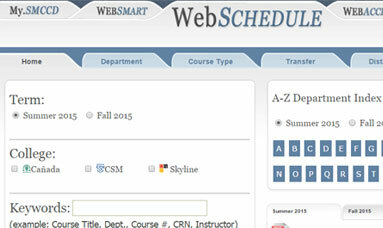 Search through our schedule of college courses and sign up to be notified when we post the latest semester of classes. Learn online courses and access your course materials remotely from a new online learning system. 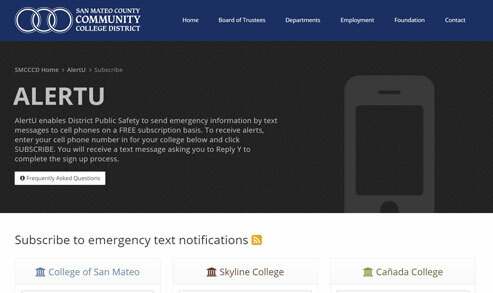 AlertU enables District Public Safety to send emergency information by text messages to cell phones on a FREE subscription basis. Find out when your instructor is available for one-on-one assistance. 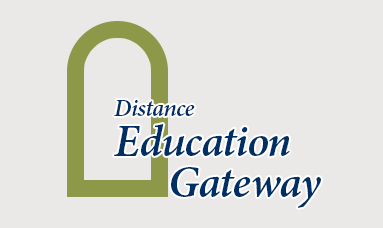 A central location to find links to everything Distance Ed in the three colleges of the SMCCCD. Whether you are just beginning your online education or well on your way, you'll find the information, steps, and classes you need to successfully complete your educational goals. 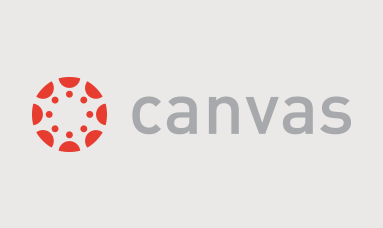 Allows you to create documents, forms, spreadsheets and presentations without needing MS Office. Microsoft offers a free copy of Microsoft Office to students.